← Welcome to the Kemetic RoundTable! Ritual purity: what does that mean for my practice? Before doing a Kemetic ritual, it’s common to do something special to prepare yourself. 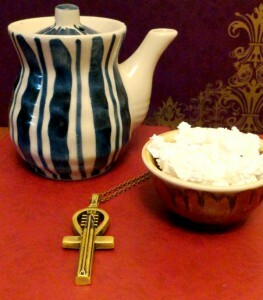 What do modern Kemetics to do prepare themselves for ritual?